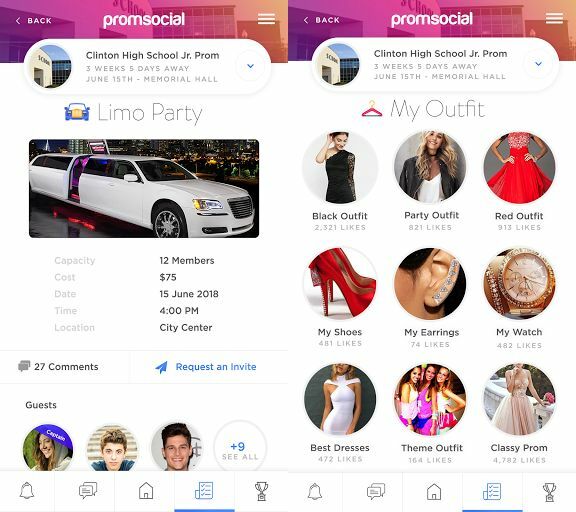 Startup PromSocial launches app to disrupt the prom industry and revolutionize the way teens share their prom experience. Any graduating high school student would tell you that prom is one of the best, if not the Best Night of High School. Some American parents think they are overrated and student didn’t go to theirs. However, American prom industry is estimated to be valued at about $4 billion or more, according to theWeek. According to government National Center for Education Statistics (NCES), about 3.6 million students are expected to graduate from high school in 2017–18, including 3.3 million students from public high schools and 0.3 million students from private high schools. 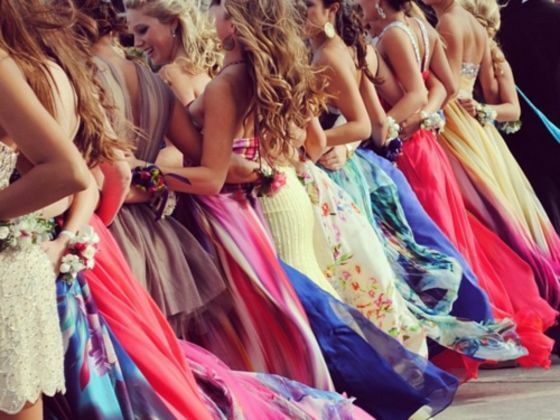 American families spend an average of $919 on prom. Even with the rising cost of prom, there is very little to no innovation in the prom industry. 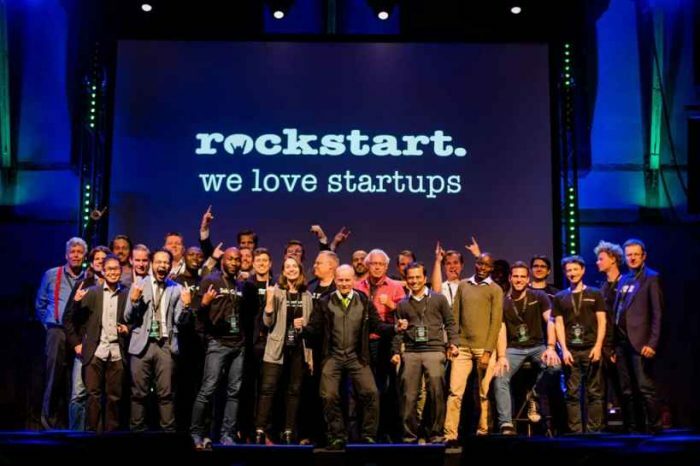 Startup PromSocial is about to change all that. The company announced today it has launched a moble app to disrupt the prom industry and revolutionize the way teens plan, organize and share their prom experience. Founded in 2016 by Edward Abdel-Malak, PromSocial is the first and only social network dedicated to planning, organizing and sharing your prom experience. PromSocial is a “one-stop-shop” for everything prom. The app target users are prom goers (i.e. people that are going to or have gone to prom). 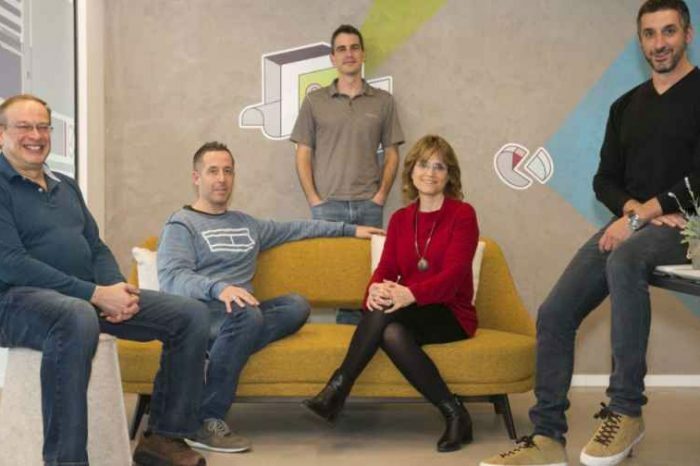 Their app helps prom goers to get the most out of prom. From finding a date, planning your parties, and voting for your friends. Prom is not something many students want to leave to chance or wait until last minute to plan, and for a very good reason. Without proper planning, the odds of things not working out as well as they could have, are very real. Enter PromSocial; A sleek, user friendly, prom-centric app that streamlines the way teens plan, organize and share their epic night for all to see. 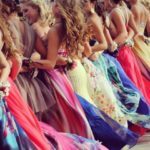 PromSocial simplifies the entire prom process from beginning to end and helps prom goers create memories that will last a lifetime. PromSocial offers a wide range of features which include finding a date, sending promposals, creating a limo party, planning an afterparty, sharing an outfit, and creating a personalized Prombook. Users can even cast votes for all their prom favorites and ultimately crown a “Prom Legend”. With PromSocial, prom goers will never miss a beat as they will be updated in real-time on everything that is going down in preparation for the big night. PromSocial is now available for download on iTunes and the Google Play Store.